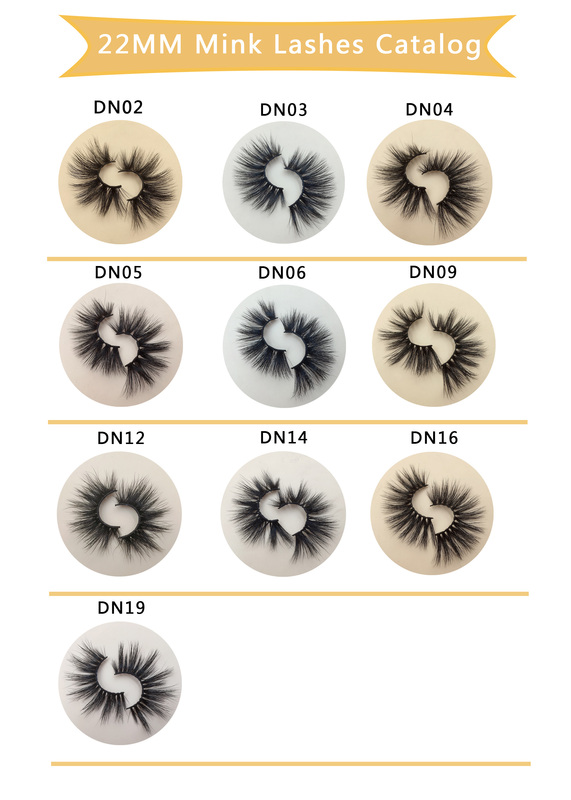 The 22mm mink eyelashes of DN series are the most cost-effective lashes styles,the price is very good ,and wear look like 25mm,very beautiful! 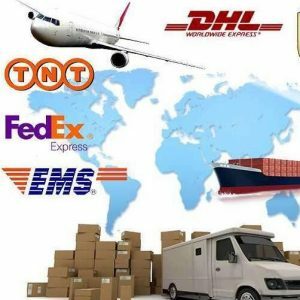 and it is the best-selling mink lashes styles from old customers. 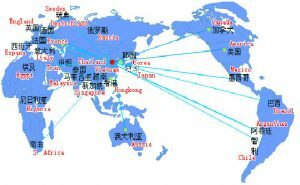 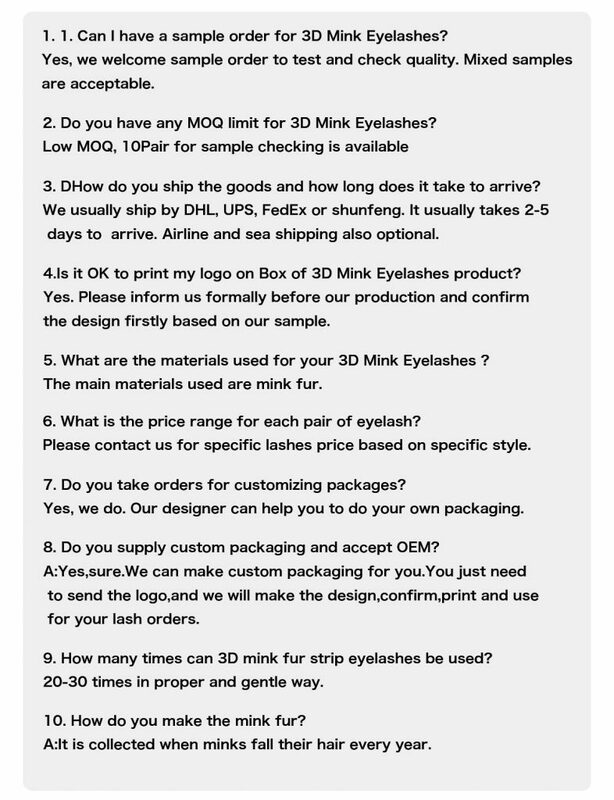 We are have semi-finished products mink eyelashes factory, finished factories and a complete sales team, the products sell well in Europe, the United States, Mid-east, Australia, South Korea, Japan and other countries and regions.